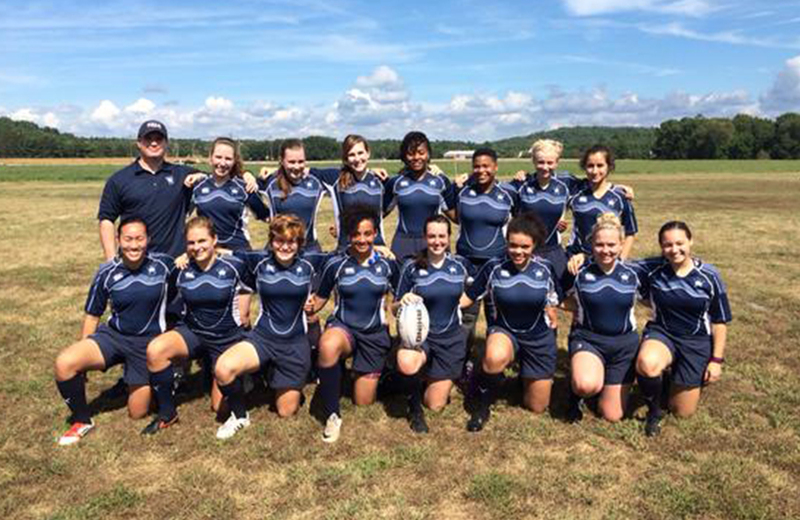 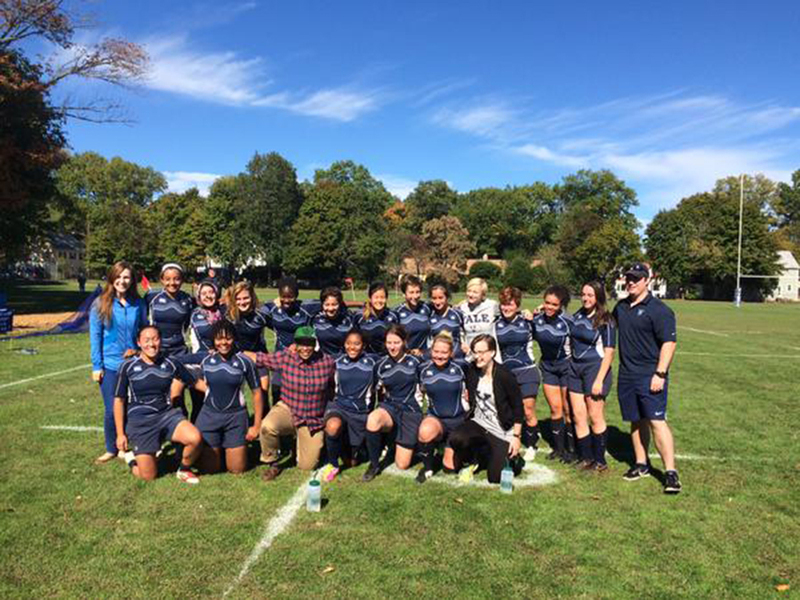 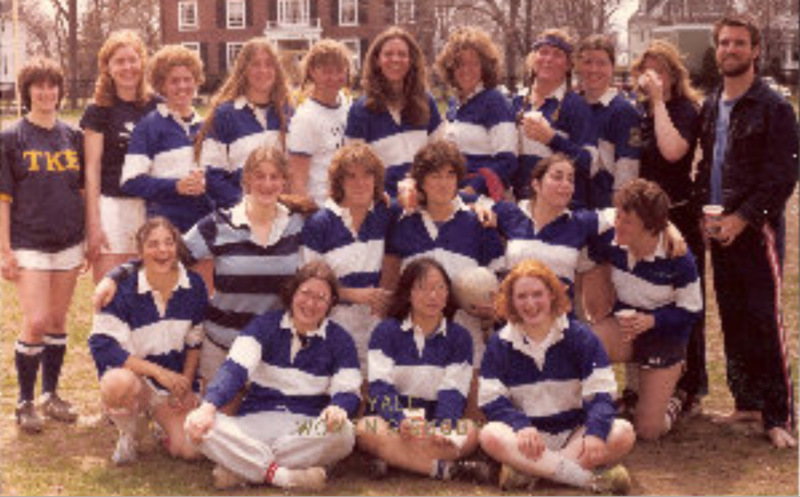 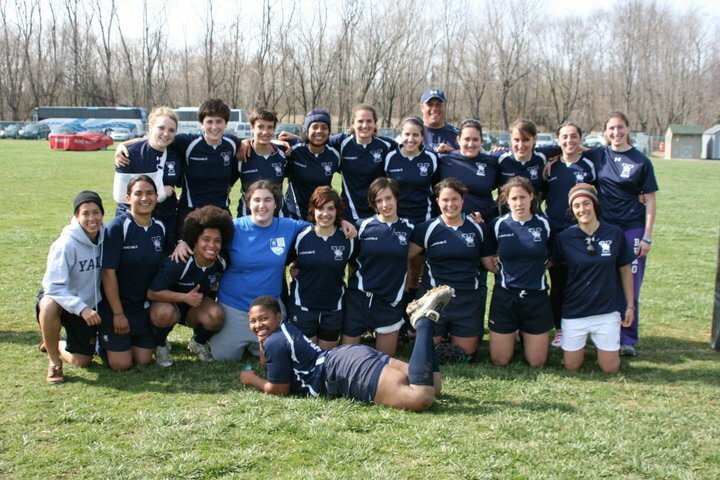 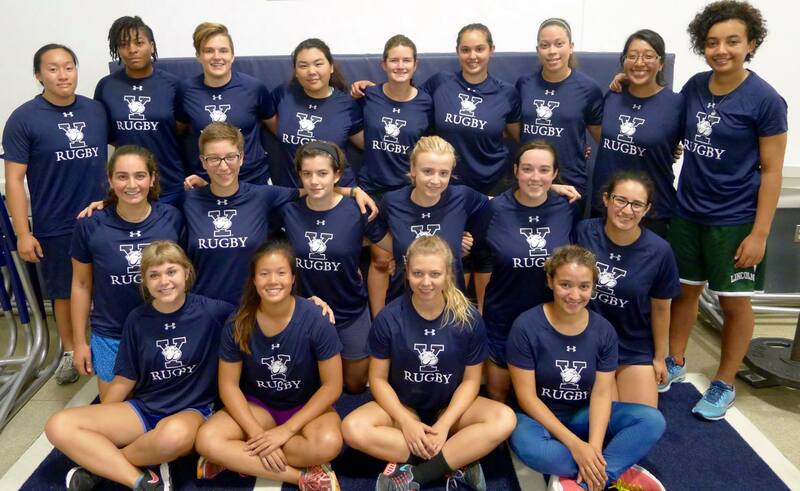 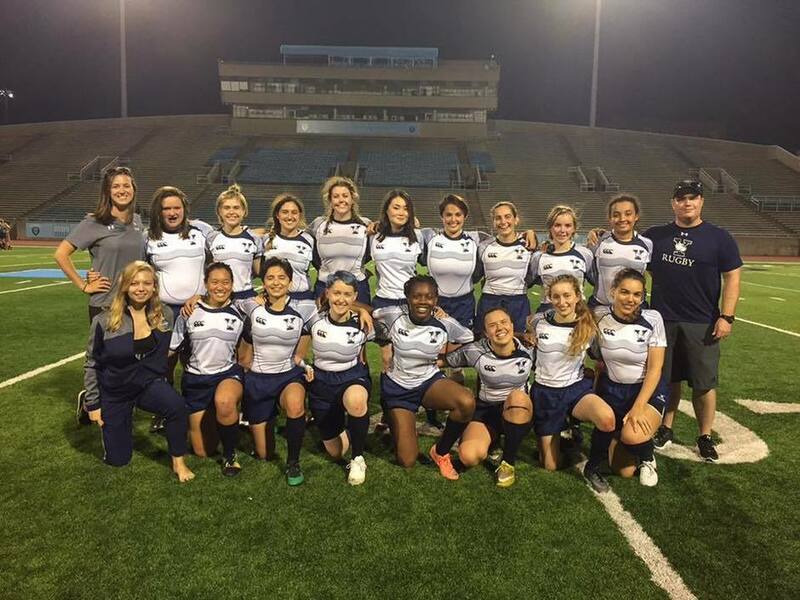 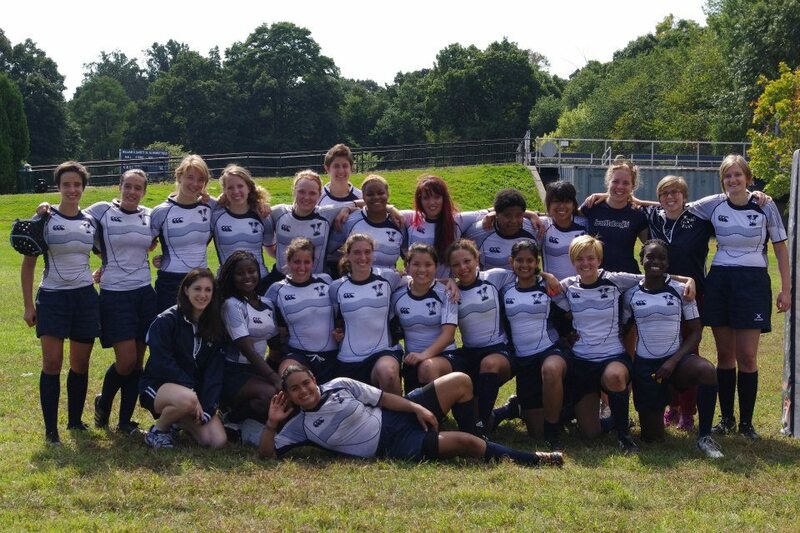 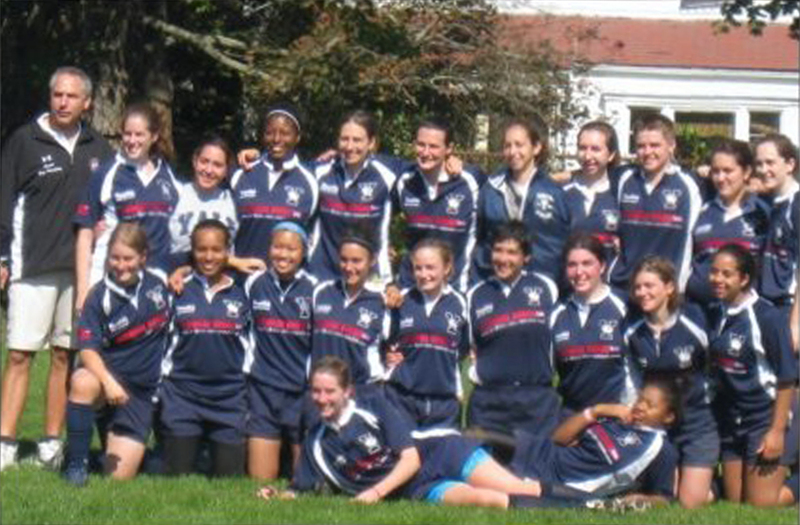 Founded in 1978, the Yale Women's Rugby Football Club (YWRFC) is one of the oldest women's collegiate rugby teams in the nation, providing Yale women with the unique opportunity to play a highly competitive, full-contact sport at the club level. 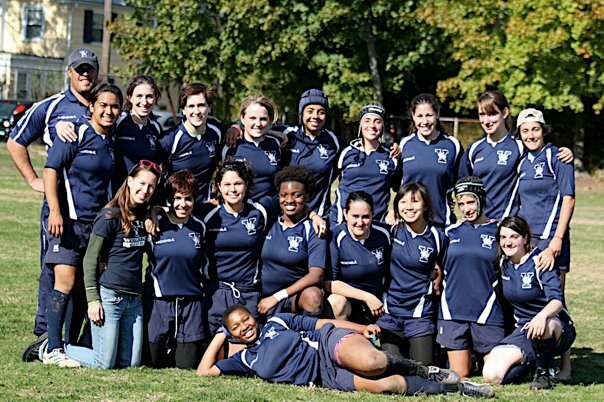 Recruiting players from all aspects of undergraduate life at Yale, the team prides itself on a commitment to excellence on and off the field, and is always welcoming new members -- with no previous rugby experience necessary! 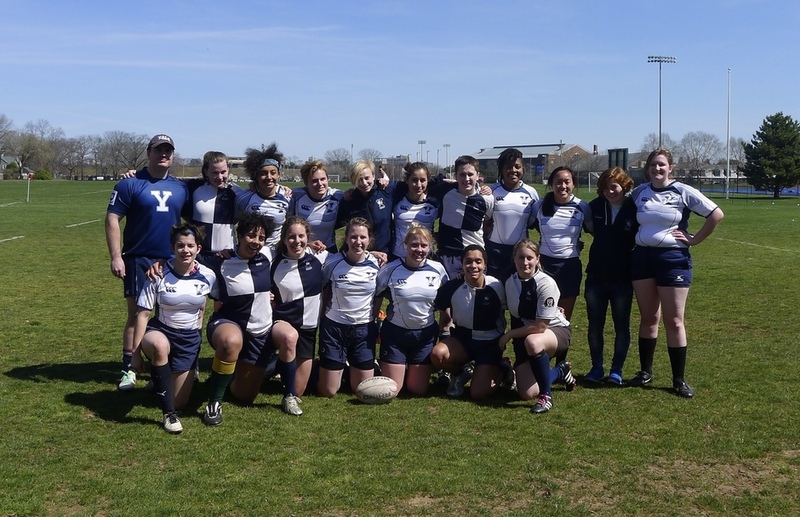 For more information including preview, review, team sheets and highlights visit the official Yale Women's Rugby website.